Dr Eyden Samunderu is a leading expert in the area of air transport with extensive consulting project experience. 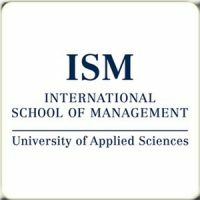 He currently holds a PhD in Strategic Management and is a Program Director for a Master´s program at the International School of Management in Dortmund Germany. He is also sitting as an Advisory Board Member for the Hamburg Aviation Conference. 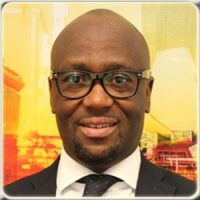 His research interests include: aviation, multimarket contact, strategic groups and competition dynamics, container logistics and maritime economics.